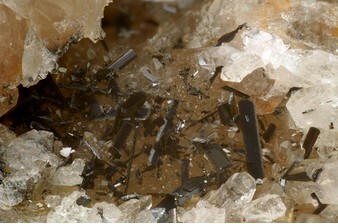 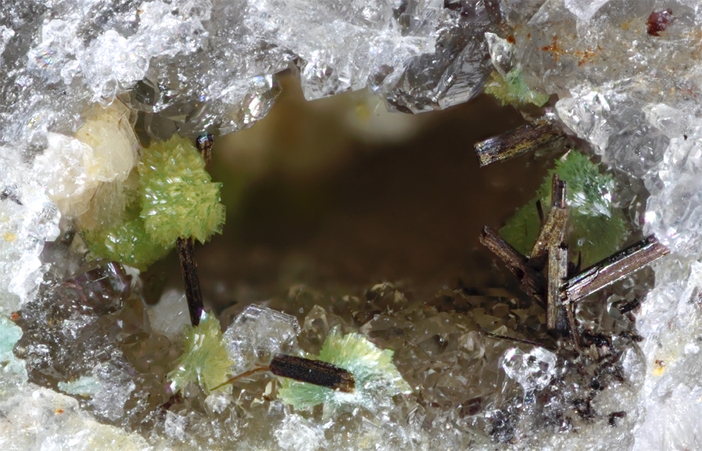 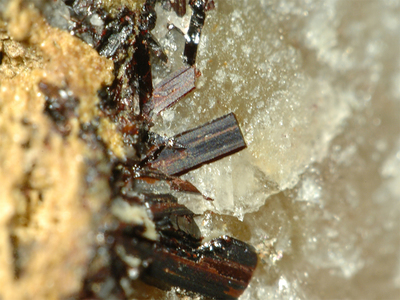 Kidwellite ⓘ1 photo of Wolframite associated with Kidwellite at this locality. Strengite ⓘ1 photo of Wolframite associated with Strengite at this locality. 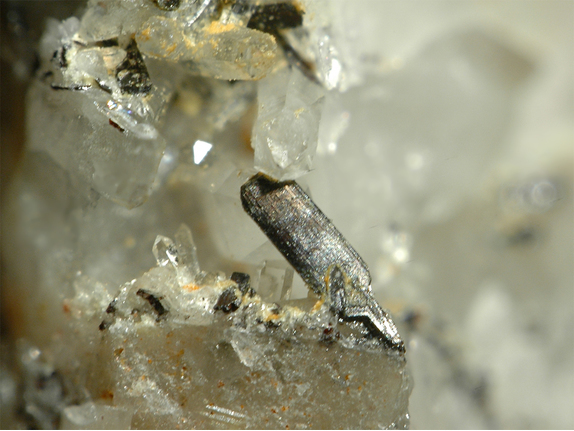 Chalcosiderite ⓘ1 photo of Wolframite associated with Chalcosiderite at this locality.